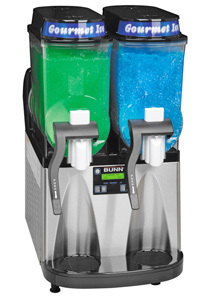 Our Slushie Machines are perfect for any party or event that you are planning. 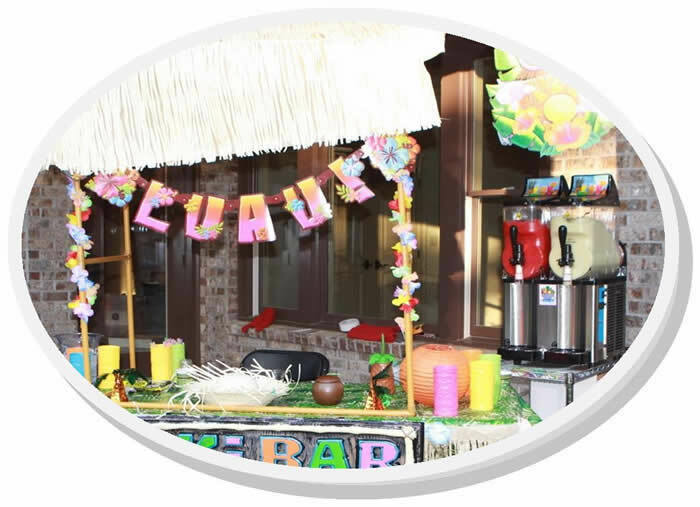 Birthday parties, sporting events, church picnics, school gatherings, scouting, pool parties - use your imagination, any place that kids are together our slushie machines will be a big hit. The affordable cost makes it possible to use our slushie machines as fundraisers or just for fun. We will deliver and pick-up the machine to your event, provide all drink mix or fruit juice concentrate and provide party supply needs like cups and straws too! 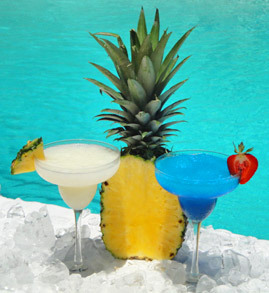 When you rent from slushie spot you can rent with confidence of working with a company that you can depend on. We are here to serve you to be sure your party or event is a huge success. 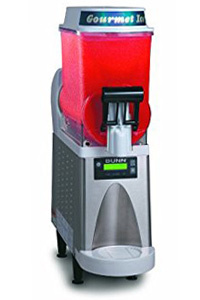 In addition to machine rentals we offer a wide variety of frozen drink concentrates from our 100% juice options to our popular adult bar mixes. Please feel free to ask us about different flavor options. Lower Prices All The Time! Daily Machine Rental – Packages starting at $255 including mix, delivery and setup. Will serve about 35 drinks on single fill!! Daily Machine Rental – Packages starting at $295 including mix, delivery and setup. Will serve about 75 drinks on single fill!! Additional Delviery Charges may apply for delvieries beyond 15 miles.